It has been close to six months since my last real trip and I meant to write about it in detail, mainly for myself, so I won’t forget. The perennial excuse is– everything else gets in the way; laziness, above all. I wish I have a chance to break this routine of work – home –occasional eating out. My next planned trip is still five months from now, and I’ve been saving up since July. Quite looking forward to seeing my third continent, and dear friends. I still don’t have a visa and a flight for the first leg so I hope I won’t jinx it. I checked my blogger profile, apparently I have been on this thing since 2000. That is eleven years ago! Right now there’s tumblr and twitter and most kids are into those things these days. During “our time” blogger was the cool thing. I also remember before blogger, online publishing tools didn’t really exist and I had to manually hand-code “diary” entries and upload via a free hosting site. I am that ancient. Thank you for putting up your pictures! 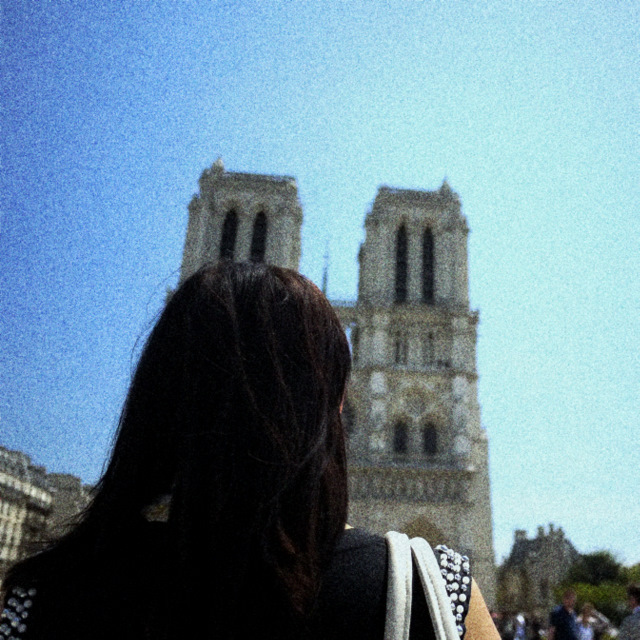 It’s more than a year since my trip to France but I still haven’t uploaded my “diary” of that time.